The Horus Heresy: Drop Assault - Choose your side in the intense civil war that erupted amongst the Emperor's Legions of Space Marines in the 31st Millennium. As a Captain of your troops, customize your army and engage in fierce tactical battles. Create a Chapter with your friends and challenge rivals around the world in Live Skirmish combat. Have any questions or feedback? We'd love to hear from you. Reach us atcontact@complexgames.com! Note: The Horus Heresy: Drop Assault is entirely free-to-play. However, some in-game items may be purchased with real-world currency. You may disable in-app purchases in your device's settings. 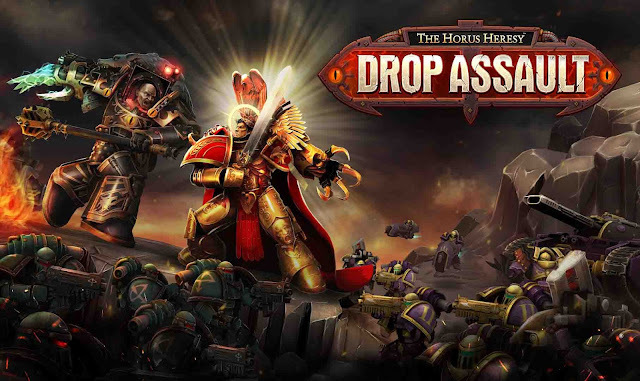 The Horus Heresy: Drop Assault: install APK and play the game!